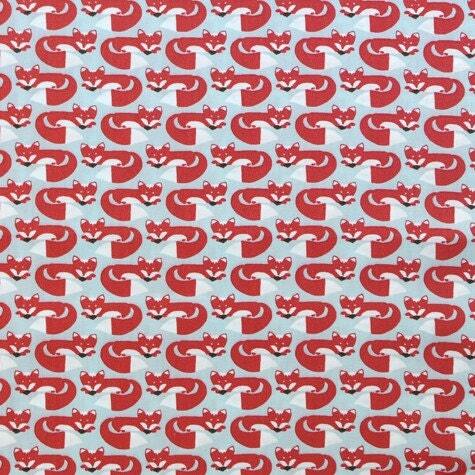 Monaluna Fox Hollow fabric in the Foxy Too print. Super cute fabric, this is my favorite store on Etsy! I ordered about 10 different fabrics, all of them are soooo soft. Except of course the laminated prints, which are supposed to be coated. These are going to make great bibs. 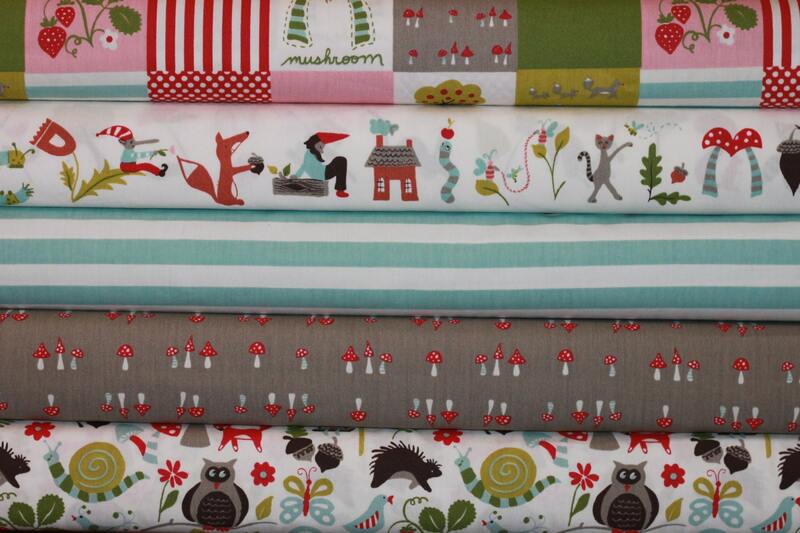 Beautiful organic fabrics at a great price! Shipped quickly.